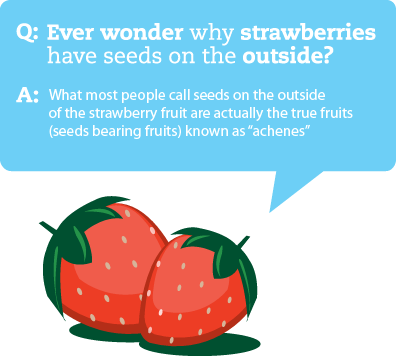 The strawberry is not actually classified by botanists as a true berry. True berries, such as blueberries and cranberries have seeds inside. 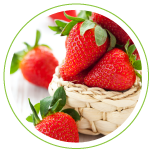 As a strawberry contains several achenes, the strawberry as a whole is a body that holds several small fruits. Trying to grow strawberries from seed is a fruitless endeavor. they are hybrids crossed from an American and European strain. Instead, new plants are produced with long shoots (stolons) of new growth often called “daughters” or “runners” of the parent plant. Producing new varieties is best left to the professional plant breeder. The Kentville Agricultural Centre is well known throughout the world as a leader in producing new varieties for the northern market.